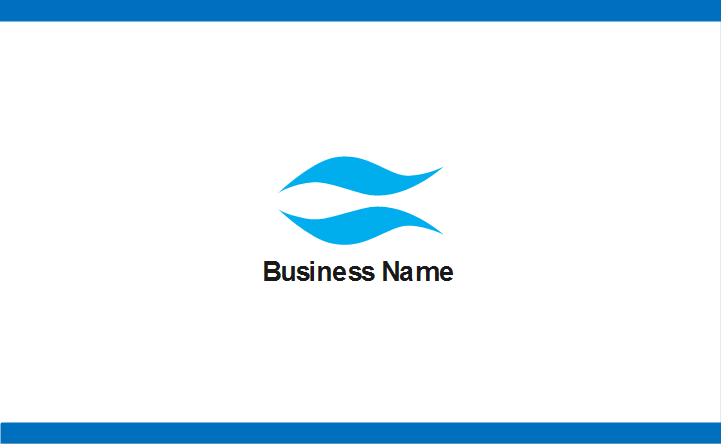 Here provides a books business card template which can be used for library administrators, teachers, professors, educationers, book sellers, etc. It's free to download and customizable. With a pile of books sketched with light color as the background, this business card looks very professional in education field. No matter you are a school principle, a teacher, or a book dealer, you can take a good use of this conventional yet beautiful business card. In vector file format, this template is fully customizable, allowing you to change the colour, font and layout to suit your individual style. 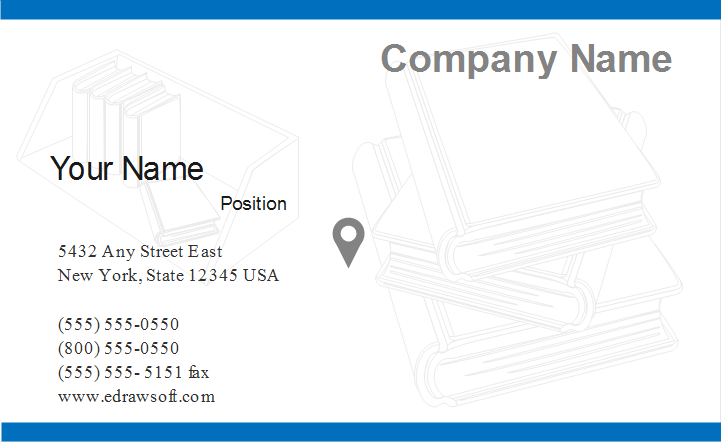 Discover why Edraw is an excellent program to create books business card. Try Card Maker FREE.